I just recently upgraded my phone and restored from an old backup. I found this gem I wrote while on a plane going somewhere. The deets are foggy… feels like it was a United flight. This is definitely a “part 1” as I could post a lot since this left off. Anyway, it is a bit of insight. I find it curious that it took so long to consume electronic music. I’ve loved dub for almost as long as I can accurately recall. I like repetitive, trance-like (state) phases. It seems a fair bit must be attributed to the ‘lack of musicians’ playing… it wasn’t a person… it wasn’t real… It didn’t take years of practice to execute. Except it did. Except I was. 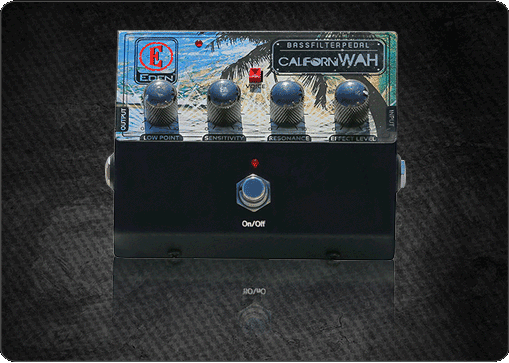 No Treble just wrote about Eden’s new Californiwah filter pedal. The write up is excellent and I have nothing but great things to say about this filter. 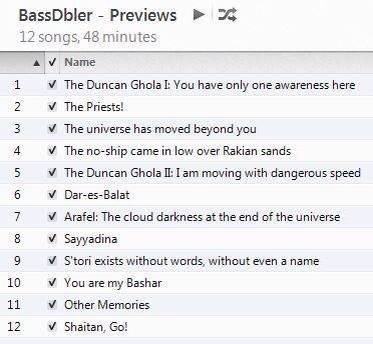 I liked it so much, that after picking one up, I just HAD to re-record my bass part on Dar-es-Balat (Bandcamp, iTunes). If you don’t want to hit one of those links… you can check out Dar-es-Balat on Blues & Grooves (Salford City Radio) this Sunday at 6PM GMT. If you’re in the UK, tune into 94.4FM. Elsewhere, then hit up http://www.salfordcityradio.org/ and be sure to check out Blues & Grooves on the regular. 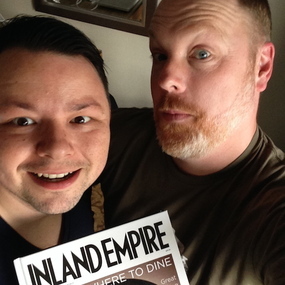 I made an appearance on comedian Mat Alano-Martin’s podcast, Strangers On This Road, episode 77. It is a fun episode and was great being able to catch up. We talk about how I started playing bass, some BassDbler stuff, what it’s like living in different places, etc. The album is completed and submitted to stores for digital distribution. Twelve hot tracks of cinematic, Portishead covering Magma-esque sounds. I’ve been playing with the Eden I90 chorus pedal for the last month. I wanted to really take my time and get to know it inside and out. I am glad I did. The album is written. Rough tracks are down. The album will continue on the Dune theme, though more specific. This album focuses on Heretics of Dune, solely. The title will be “Machine & Ghola”. I’ll talk about it in length when we get closer… There are a few interviews lined up and you’ll have a chance to hear it on terrestrial radio. I’m going to say that the album sounds like Portishead covering Magma… mostly because I just thought of it and I like it… it is probably true. Maybe. This song has already hit the US and UK airwaves (that I know of…), so I might as well give you a taste. This WILL be on the next album and is more of the direction things are heading. I recently played a show with a hired backline. Even though I specifically reserved my favored Eden gear, what arrived at the venue was an Ampeg SVT-4PRO head and a SVT-410HE cab. The SVT-4PRO is an excellent head, and I owned one for many years. However, for me, there is something in the upper mids which is a bit of a pet peeve and I could never adequately EQ it out. Luckily, I brought my Eden WTDI with me in case this happened. I put the WTDI between my bass and the amp, viola! My Eden tone was back, the Ampeg’s upper mids weirdness was gone and things were back to normal. This is not the first time the WTDI has bailed me out. I always take it with me to rehearsal spaces or studios. 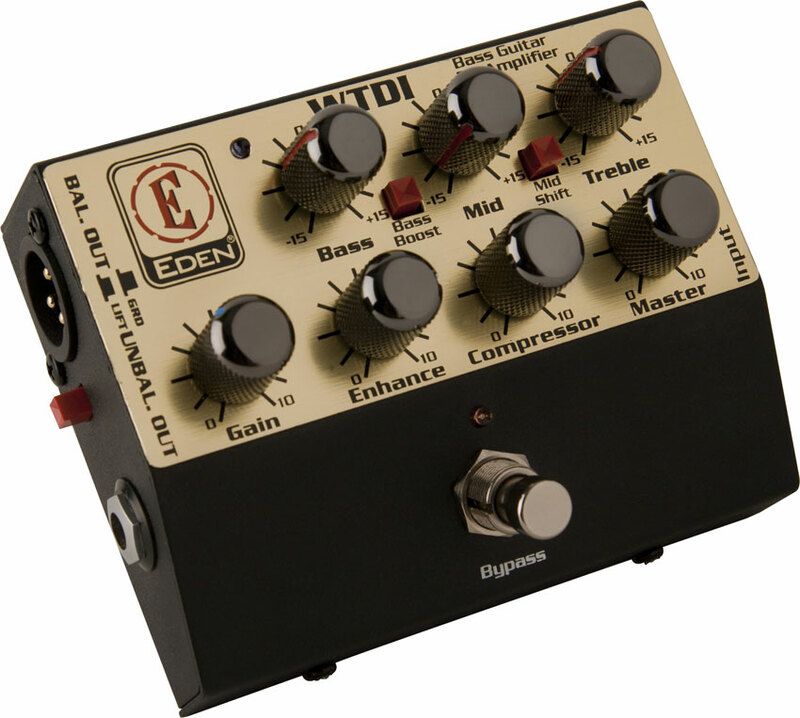 I’ve been using Eden for the last 15+ years and it is such a big part of my sound that I cannot imagine going without, especially since I can throw the WTDI in a gig bag. While we’re discussing things you should never be without… another excellent bit of kit which I always have with me is the Stewart MacDonald Guitar Tech Screwdriver set. This is the most well thought out, and well built, set I have seen. It’s been quiet here. My apologies. 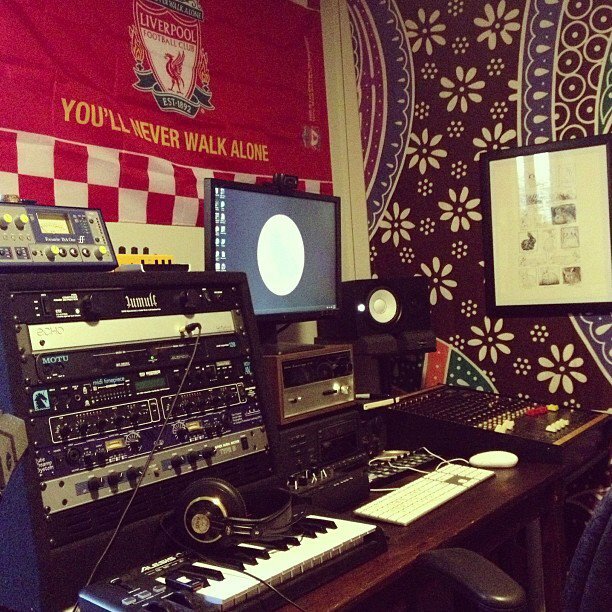 I’m back from Europe and back to spending a lot of time in the studio finishing the next album. I’m excited for the music and to share it. There are some plans in motion to include several friends in the recording… not wanting to spoil or jinx things… so you’ll just have to see. 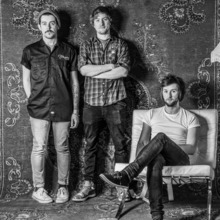 One relatively new band I am quite keen on is Brighton’s, Polymath. Polymath make densely layered, off kilter instrumental Math-Rock that leans on the heavier elements of the genre reminiscent of early Battles, The Mars Volta, and ASIWYFA. Polymath seek out new levels of complexity in their music whilst never straying too far from a neatly arranged composition. Expect them to be featured in an up-coming Scotch On The Rock, as well.